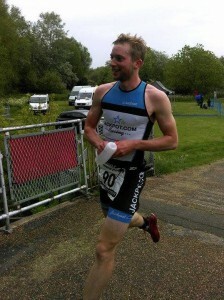 …ETON Sprint, an ITU qualifier for Chicago baby, where a few of our Jackpotters took to the scene on Saturday 23 May. 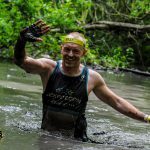 We had two top 10s in the overall position in the mens race: Kieran Hill blasted around the course in 1:02:30 and Mika cruised in seconds behind in 1:02:39. 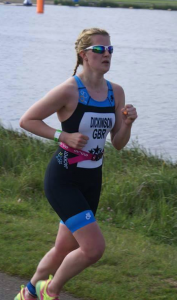 They came first and second respectively in their age group – Kieran gained 40 seconds on the swim over Mika, cancelled one another out on the bike. 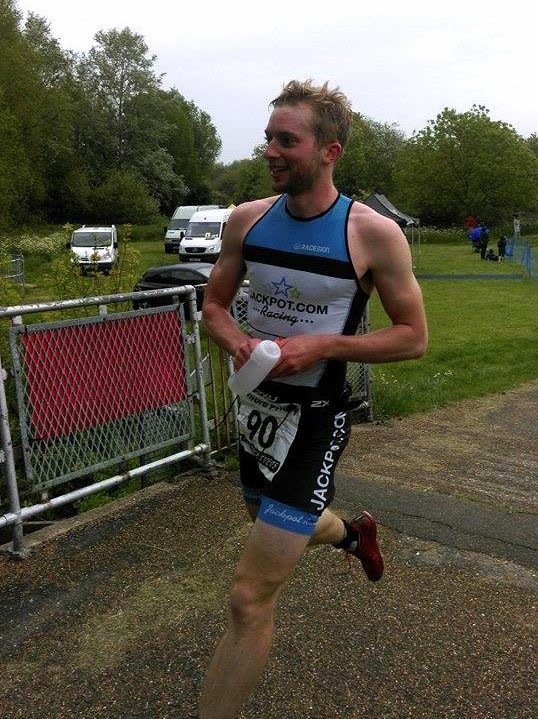 Mika suffered cramp in T2 and could not get his left shoe on and lost 11 seconds but pulled back 22 seconds on the first run lap but Kieran dug in to just beat Mika. 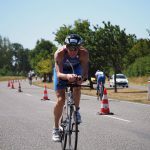 Chris Brown was 6th in age group and put in the fastest bike split of his age group, meaning Chris will be traveling with Mika to Chicago to represent GB in the Worlds in September. Chris Brown – nice wheels! 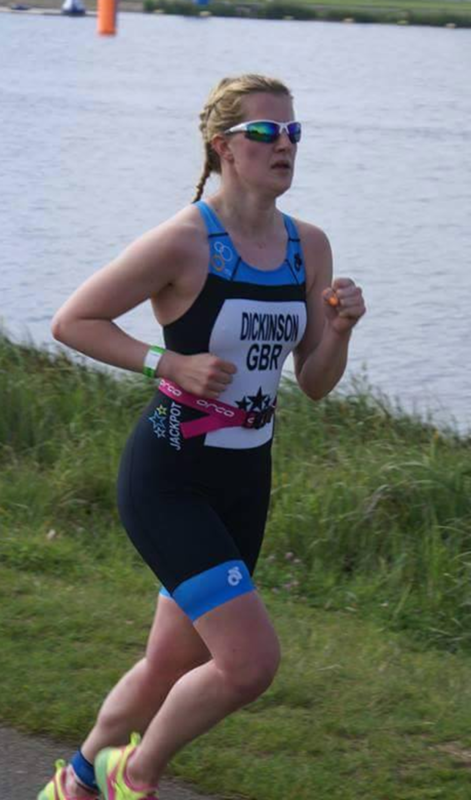 Kathryn Dickinson was a little robbed with a lost timing chip and popped an almighty 4th in Age Group position. At the Bedford Priory Middle Distance race on Sunday, Andrew Whiteley, new to the distance, had a storming race collecting silver overall for his performance. 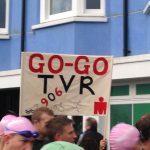 We understand that the swim was a navigator’s nightmare which Andrew led in and though he says he found the distance tough, his position would dictate otherwise! 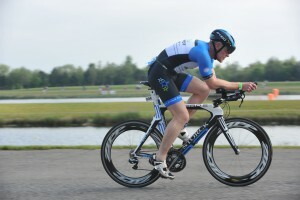 Great racing Andrew! 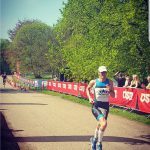 Andrew Whiteley – smiling at the finish! 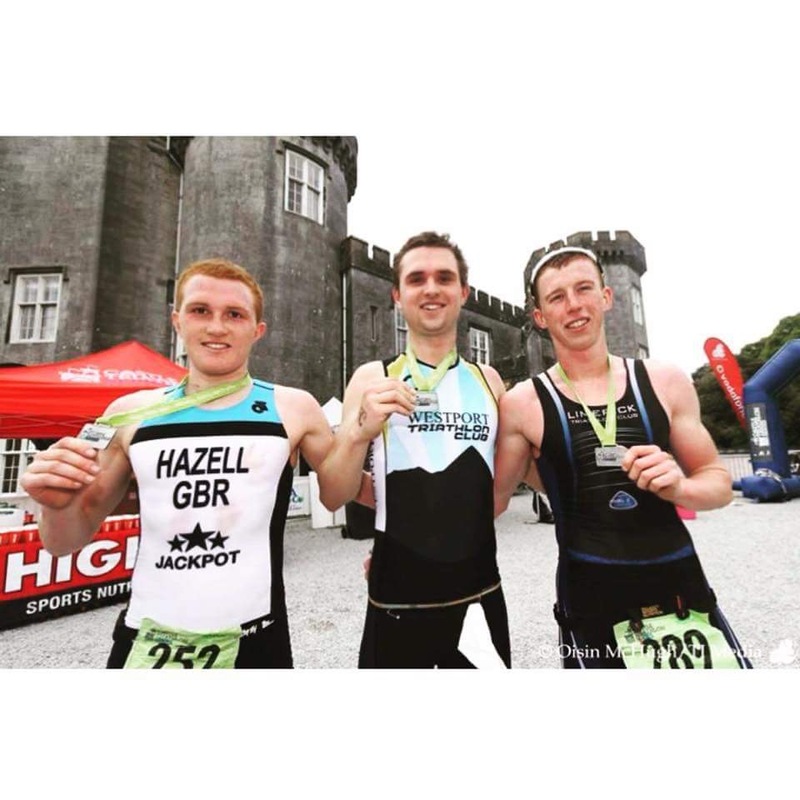 Then to the Lough Cutra Triathlon where Max Hazell scored a 2nd in the elite wave on the Olympic distance! So close to a win, Max is more than happy with his start to the season. Max smashed out an amazing swim and his run! Boy his run! 33 minutes for a 10k! The race to the Jackpot podiums continues….